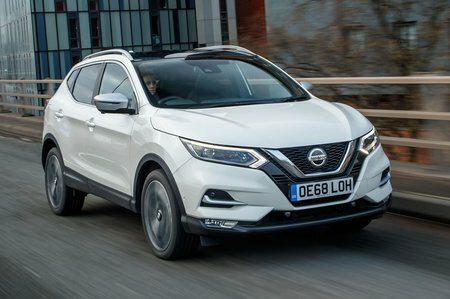 Nissan Qashqai 1.3 DiG-T Acenta Premium 5dr 2019 Review | What Car? What Car? will save you at least £1,417, but our approved dealers could save you even more. We reckon the entry-level 138bhp 1.3-litre petrol engine is the best choice for most buyers. Outright acceleration is brisk enough, but it is this engine’s flexibility – the ease with which you can build speed from low revs in any given gear – that really impresses. It's also impressively refined, but available only with a manual gearbox.